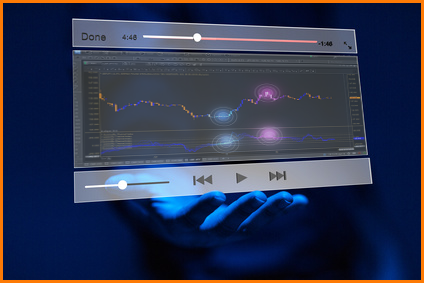 Pro Forex Trading Strategies Reprogramming Your Mind is Critical for Success in Trading or Any Business. 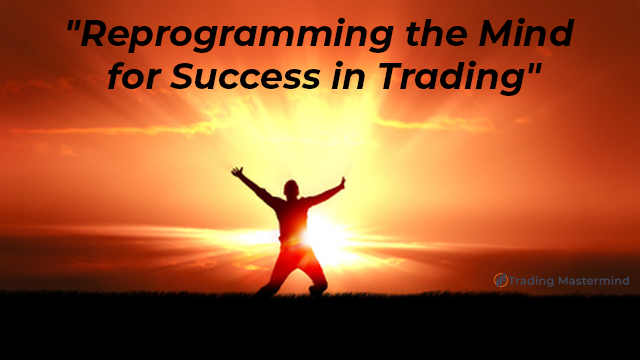 Reprogramming Your Mind is Critical for Success in Trading or Any Business. After creating a course called, “Reprogramming the Mind for Success in Trading” I happened to see this video from Tony Robbins who is one of the world’s experts at helping people reprogram their minds for overcoming all kind of blocks and limitations.